Are your personal care products really dangerous? Parabens is a term used to describe a set of chemicals used as a preservative by the cosmetic and pharmaceutical industries to prevent bacteria growth. 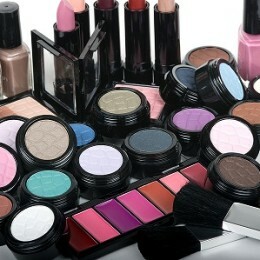 The most common parabens used in cosmetics are butylparaben, propulparaben, and methylparaben. Most personal care products including makeup, deodorants, and moisturizers, contain parabens. A number of environmental and health activist groups have actively pushed for a ban on parabens, arguing that they are endocrine disrupters. Most notably, the Environmental Working Group runs the “Campaign for Safe Cosmetics” in which it pushes for cosmetics free of parabens and other chemicals.